Visit the New Page for March! The musicians and actors who’ve worked with Boston Rock Opera recently are keeping busy. Here is a list of some of the plays, concerts and events where you can see them performing this spring. 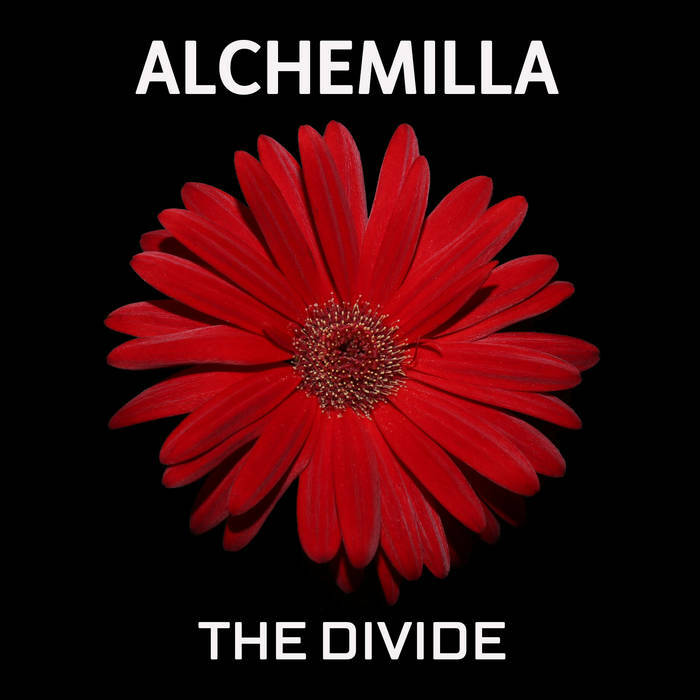 Alchemilla, featuring Kat Bondi (Sheila, HAIR) perform at the Hard Rock Cafe Boston on Sat, Feb 18th, 7:30 PM. 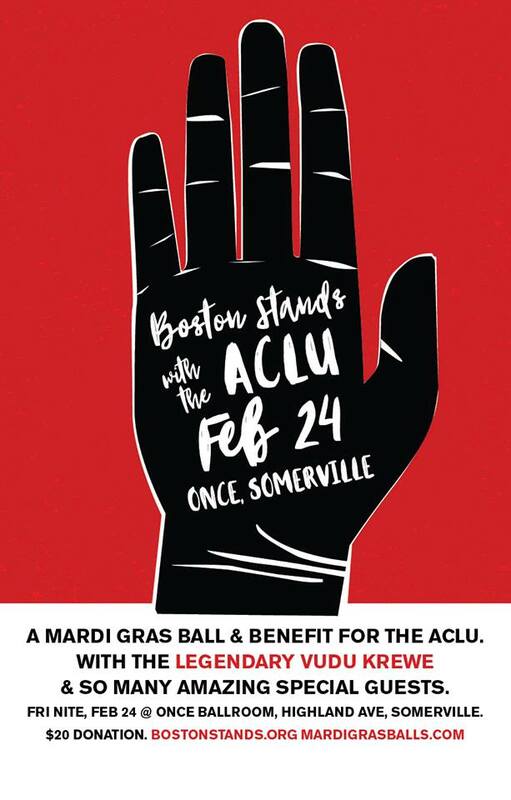 Boston Stands: A Mardi Gras Benefit for the ACLU, featuring a who’s who of Boston musical talent, starts Friday, February 24th at ONCE Somerville (156 Highland Ave. Somerville, MA). Featuring the Legendary Vudu Krewe (Paul Ahlstand, Ducky Carlisle, Ken Field, Marc Hickox, Mark Sanchez, Mark Caughill, Ken Schopf, Cliff Spencer, Shaun Wolf Wortis, Chandler Travis) plus special guests: Dennis Brennan, Rick Berlin, Amber Casares, Chris Cote, Ad Frank, Bo and Rachel Barringer, Jen D’Angora, Andrea Gillis, Erica Mantone, The Revelations, Jittery Jack & Miss Amy, Michelle Paulhus, Bertrand Laurence, Yolanda Scott, Andy Plaisted, Ed Valauskas and Russ Gershon. Richie Hudson (HAIR), Scott Damgaard and & Rikki Minaj perform rock classics at The Tradesman in Milford on February 24. You can also see BOD gal Jennifer D’Angora (aka Jenny Dee) in The Dents at Sally O’Brien’s, Somerville on Saturday, February 25 9 PM (Duck & Cover, the Dents, Stars like Ours, T.Baker & the Snakes). Heather Meeker Green (House Hippy, HAIR) and Rish Green perform at Melissa’s, 407 Main Street in Stoneham on Saturday, February 25. Kameelah’s Big Birthday Bash (featuring Alchemilla, Jen Kearney, Cruel Miracle, Bigfoot, Kameelah & Not to Touch the Earth, Pete Cassani, Scott Damgaard w/Ben Knight) is Sunday, March 5 at 8pm, Great Scott, 1222 Commonwealth Ave, Allston. Joe Turner & the Seven Levels and Body English (featuring Clinton Degan) will be at the Lilypad on March 11. Joe Turner (projections, HAIR, The Point!) is moving to the UK so it will be JT&7L’s farewell show. Amanda White Birthday Show with the James Rocket. Saturday, April 15 at 10 PM, the Lilypad, Inman Square. 1353 Cambridge St, Cambridge, Massachusetts 02139. Rare Boston appearance by Amanda’s NYC based band.